The LAST 2.52 acres available from the family on the North section of the entire 8.8 parcel! BEAUTIFUL ISLAND FORD LAKE has 140 +- Front Feet on the Lake. BUILD YOUR DREAM HOME! WONDERFUL SKI LAKE! Has beautiful trees, WATCH GORGEOUS SUNRISES EVERY MORNING! 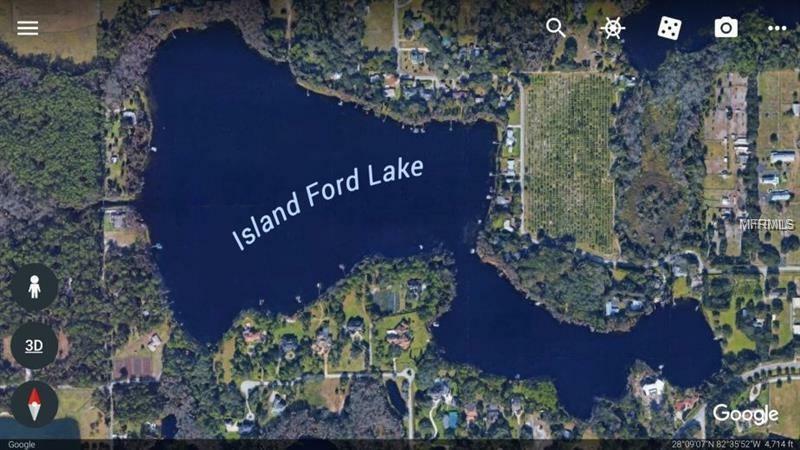 VERY DESIRABLE AREA OF MILLION DOLLAR HOMES ON ISLAND FORD LAKE JUST OFF GUNN HWY. OFFERS COUNTRY LIVING YET CLOSE TO TAMPA, TARPON SPRINGS, TIA AND THE Veterans Expressway. ALL 2.52 acres are usable. 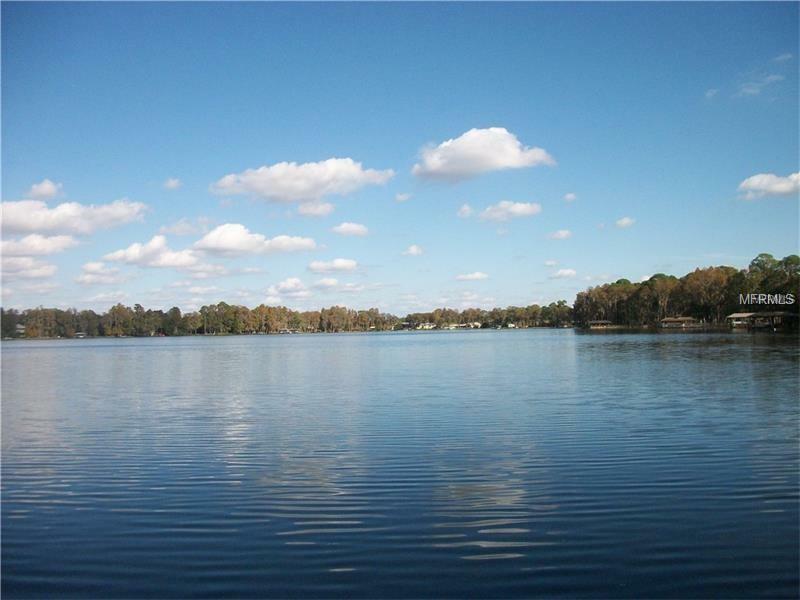 LOCATED ON A 94 ACRES LAKE - the second largest ski size lake in Odessa and has a spectacular view of Island Ford Lake. The parcel on the Lakefront has 140 +- FF. 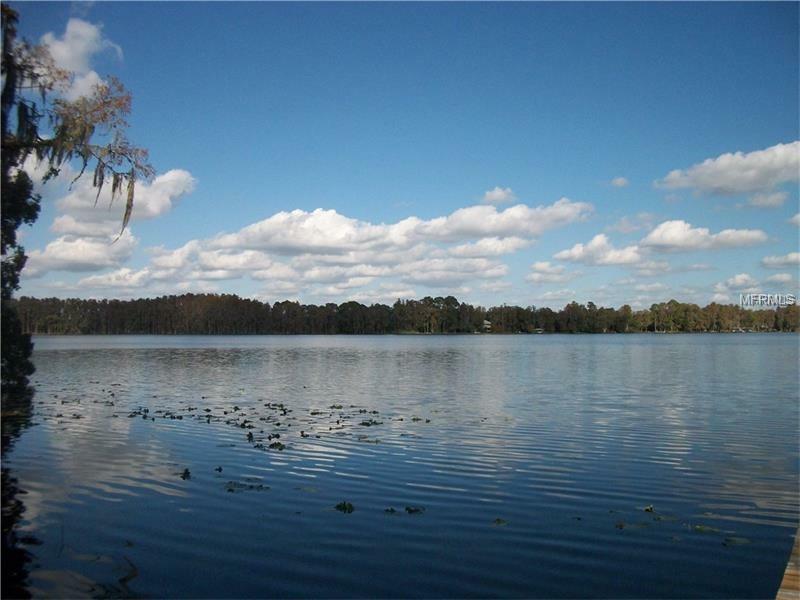 Build your dream home on the Lakefront. Horse lovers can access 6000+- AC of trails dedicated to equestrians right from your doorsteps. Zoned 1 UT per 2.5 acres. Listing provided courtesy of Hrw Appraisal Service.